Smarter Forensics | It's time to get SMARTER! 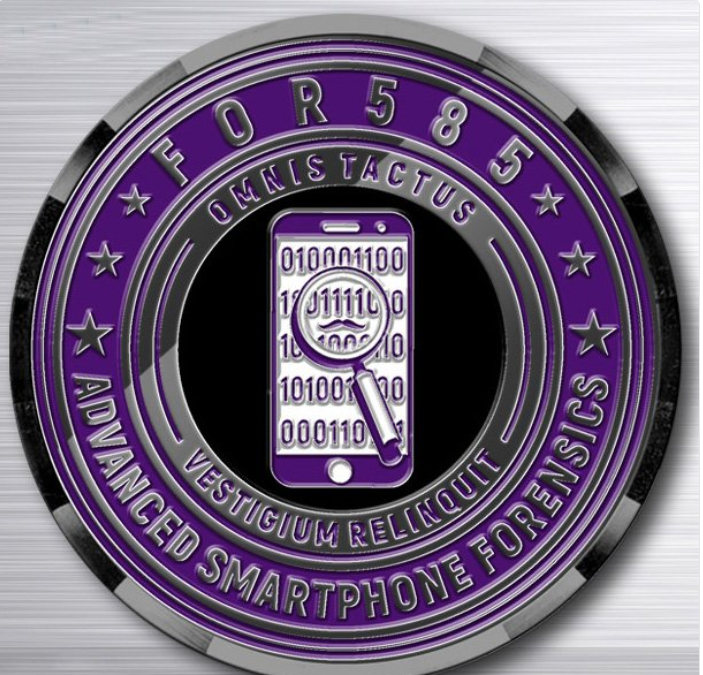 Smarter Forensics was initially developed by Heather Mahalik to share, post and promote all items pertaining to digital forensics. All items listed on this website are deemed helpful by Heather and are not solicited by companies and vendors (other than Smarter Forensics). The Reading Room will contain white papers and links to articles by those in the community. Please let me know if you have something to contribute to the reading room. Don’t forget to check out the blog for interesting topics and conversations. I had the pleasure of seeing you speak today and enjoyed a brief conversation with you afterwards. I wanted to thank you for your contributions this field of study and pass along my admiration for your accomplishments in getting the science better incorporated into the community. Cheers! Rocked the panel @ DFIRSummit. Awesome job! This is Michael Hildebrand. It was wonderful talking to you yesterday about your upcoming class in July (2018). A big thank you to Heather, Domenica, Cindy and other contributors to FOR585. Your years of real world experience has evolved into a great course. I joined the GASF club today. I am an on-demand student and also planning on taking the FOR-585 cert exam. Has any here taken the exam ? what are the expectations or things that on need to know before attempting the exam. Do the practice exam help significantly with the actual exam? Check out the blog that hacks4pancakes (Lesley Carhart) wrote. It’s a great way to prep.